Logos basically are used to attract the attention of the audience. Colorful and creative logos which are unique can be used for such purposes. A lion is a symbol of power. Using a lion logo, one can strongly stress on the powers of their organization. It can simply be used to beautify the website, flyers, brochures, or even blogs. Combine this lion logo with an inspiring caption that goes well with the logo. Following are few lion logos. You can also see Pizza Logos. Logo of the lion king is available in pitch black and exclusive gold colors. Change the background color as you require. These logos are easy to edit and are also resizable. Bright gold colored lion logo with CMYK color mode is available. It is 100% vector and is provided with CS, EPS, AI formats. These logos are ready to print and are also resizable. Use high-resolution lion logos to fit your requirement. This is a layered lion with wings, which comes in vector formats like AI and EPS. They can be edited and resized as well. Classic lion head logo can be chosen to use in a company’s website or any other platform. It is available in black and white colored outline. Depending on the outline chosen, change the background color. You can also see Wedding Logos. Give a royal touch by using a golden yellow colored lion logo.These logos are available in vector file formats like AI and EPS. They are also editable as per your requirement. These lion face logos are available in AI, EPS vector file format and PNG image format. Size can be modified and there is text-editing option provided. Color can be changed based on your requirement. Spruce up your blog, flyers or websites with the attractive lion prowl logo. EPS and AI are the vector formats in which this logo is available. Editing the text as well as the size is easy. 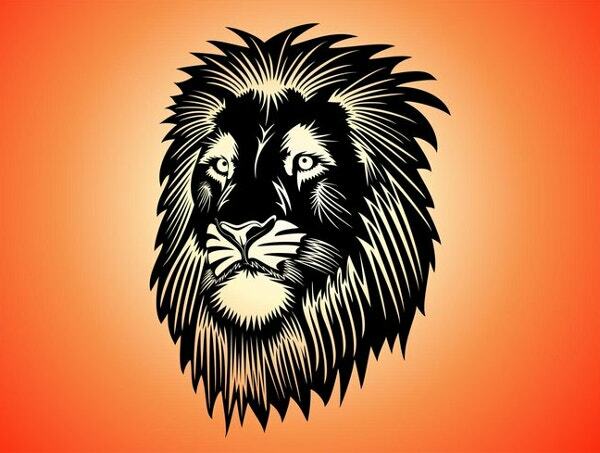 Use a lion logo which is basically made up of polygons. Choose this logo depending on the background color. Modifying the color of the logo can be done easily in order to go well with the background color. Choose this creative lion logo to give a touch of vintage look. This vintage logo can be obtained in a vector file format. It is a high-resolution logo that fits into your requirement. You can also see Music Logos. Brilliantly designed lion logo can be used to give a royal finish to your website, blog or even a flyer. This is easily editable and is provided in EPS vector and PNG image file format. Simple and extremely beautiful line art lion logo is available in different background colors. It is resizable and text-editing option is provided to add the tagname. Use this attractive lion head logo which is available for free download. This gradient lion logo is provided with a bright red background with an option to modify the color as needed. This lion logo is free to download and is available in vector formats like AI and EPS. It is provided with an option of text editing and to modify the size to meet the needs of the user. You can also see Sports Logos. Logo of a lion guard can be downloaded to be used in your site. This logo can be resized and changing the color of the logo is also easy. It is easily editable. Use a royal lion logo which is available in AI and EPS vector file formats. The option for modification of the color and text editing is provided. These logos are also resizable. 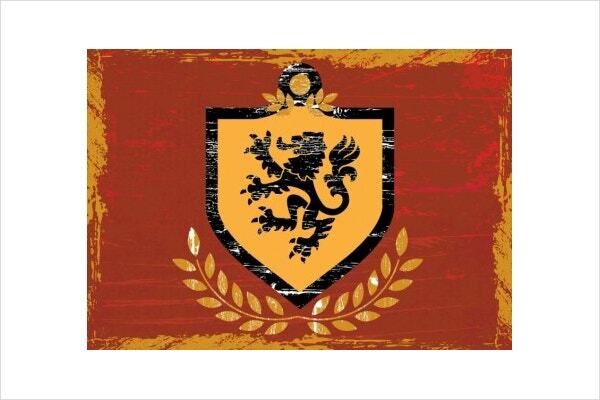 Give a royal touch to your company’s flyer, blog or website by using these exclusive lion icons available in different sizes. Lion logo symbolizes courage, dignity and passion. 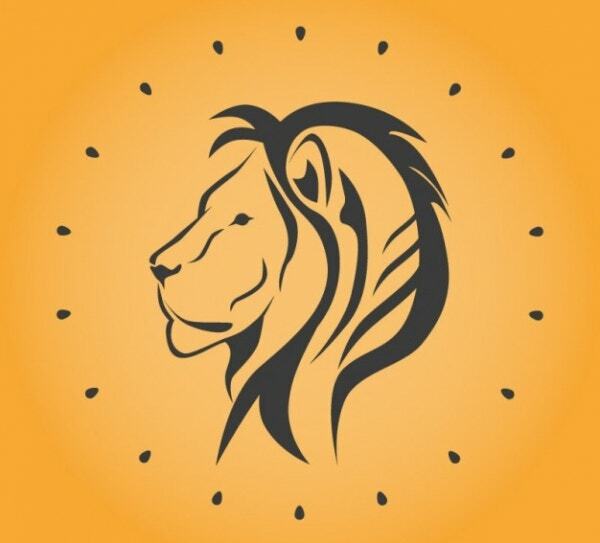 Use these colorful lion logos to denote the power of your organization and to strongly point out the strengths of the company. You can also see Restaurant Logos.